Executive Director Lok Virsa, Dr Fouzia Saeed told APP that Lok Mela aims at promoting, perpetuating and preserving arts, crafts, culture, folk music and traditional skills of the country. She said: ” This unique event had now become a symbol of the federation and patronage to our rich cultural diversity with the active participation of people”. The central focus of Lok Mela was the rural areas of the country, she added. According to Dr Fouzia, the direct beneficiaries would be artisans, folk artists, musicians and other performers from the rural and remote areas. 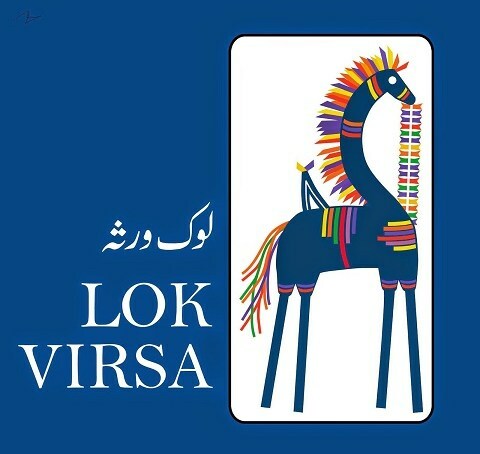 Dr Fouzia said it was for the first time in the history of Lok Virsa that it was being held in another city. The daily attractions of the festival include provincial pavilions depicting various cultural themes, Lok Virsa pavilion, cultural food stalls, folk dances, folk music, shopping mall, kid’s corner, concerts in open-air theatre and several others. The craft of the Month, with the purpose to promote traditional skills and inculcate knowledge in the younger generation about the craft heritage of Pakistan, is one of the popular programme series organised by Lok Virsa. Pakistani traditional cuisines will also be arranged in the festival. The festival will culminate with a colourful ceremony on Nov 12.